New for 2018: There will have two start locations for our Ride Out, giving riders the choice to start from either Bideford or Newton Abbot. 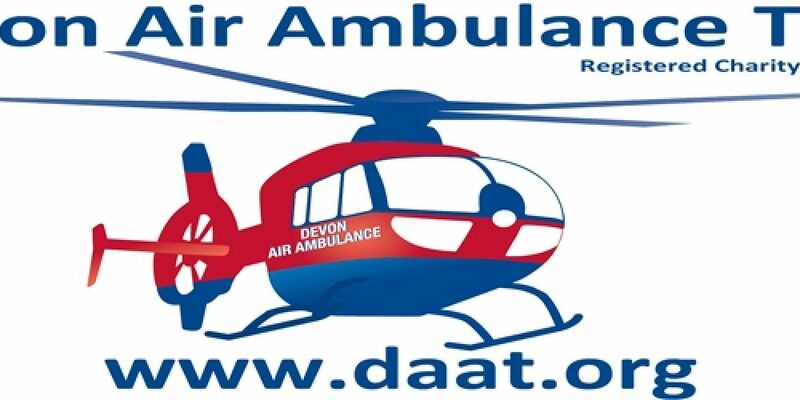 Both routes will end at the Den Teignmouth. This is a great day out that helps support a very much needed emergency service.